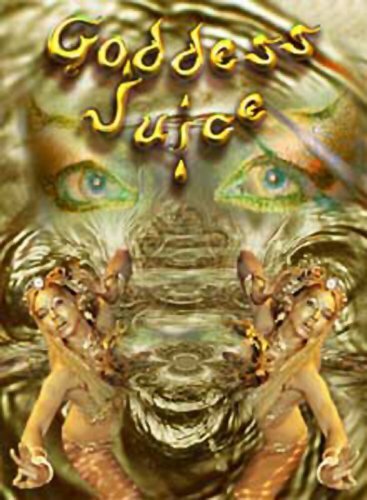 Goddess Juice is an hour-long Chakra journey through the sensually dripping liquid reality of the Goddess. The lushly orchestrated 5.1 surround soundtrack undulates up your spine revealing new realms of experience.Goddess Juice takes you on a ride like no other. Liquid realities, molten golden pools, undulating goddesses, sacred symbology, Kundalini rushes, and much more. If you have any questions about this product by Goddess Channel, contact us by completing and submitting the form below. If you are looking for a specif part number, please include it with your message.